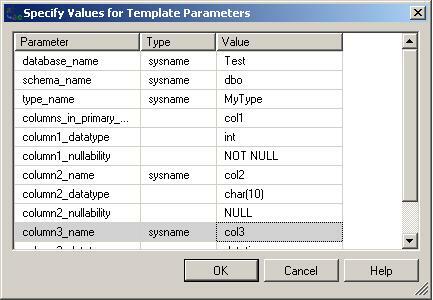 In SQL Server 2005 and earlier, it is not possible to pass a table variable as a parameter to a stored procedure. When multiple rows of data to SQL Server need to send multiple rows of data to SQL Server, developers either had to send one row at a time or come up with other workarounds to meet requirements. While a VB.Net developer recently informed me that there is a SQLBulkCopy object available in .Net to send multiple rows of data to SQL Server at once, the data still can not be passed to a stored proc. 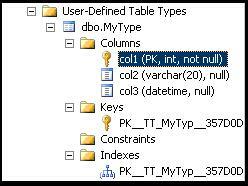 The table-valued parameter feature introduced with SQL Server 2008 has been sorely needed. It will allow developers to write much better performing applications by decreasing round-trips to the server and by letting SQL Server work how it does best – on sets of data. It is not difficult to use once all the pieces are put into place.